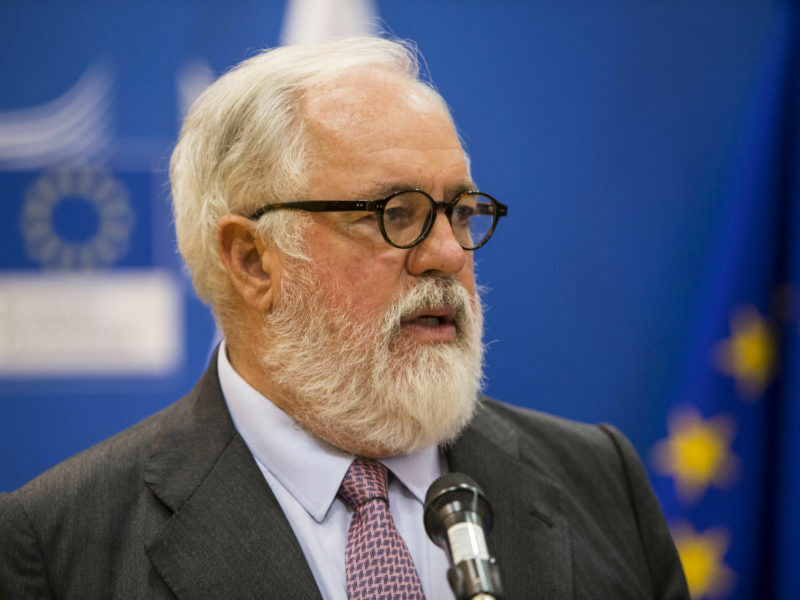 The aim of the summit was to foster bold climate action among non-state actors against the backdrop of national plans that are currently unable to meet the Paris Agreement target of keeping global temperature rise well below 2 degrees Celsius, and pursuing efforts to limit it to 1.5 degrees. “The climate crisis calls for urgent action. We have seen the human impact on health, disease, famine, conflict, refugee crises, and livelihoods,” the declaration reads. “We dedicate our actions, commitments and determination to give national leaders the confidence and assurance needed to increase their ambition and accelerate climate action by 2020 for the security of our planet, now and for generations to come,” it adds. 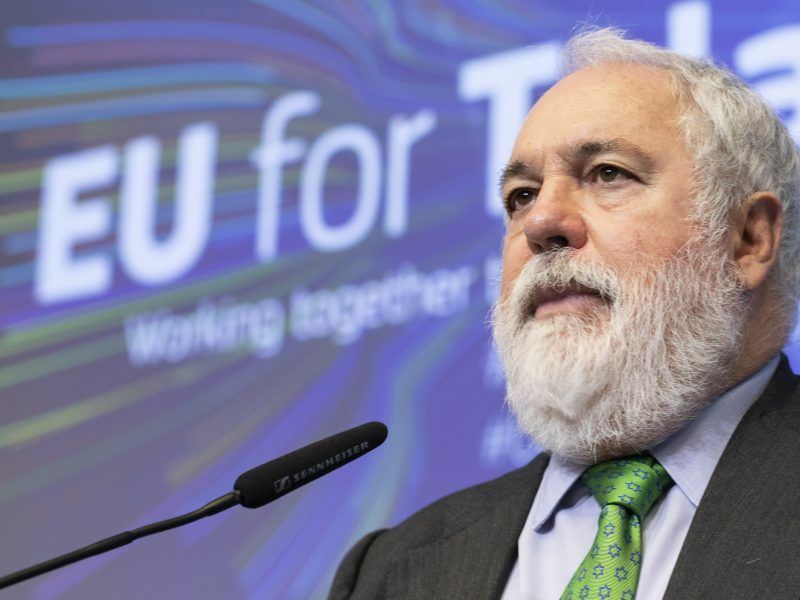 The summit also included UN special envoy for climate action and former mayor of New-York City Michael Bloomberg and Miguel Arias Cañete, European Commissioner for Climate and Energy, launching a new partnership to boost Europe’s clean energy ambitions. The partnership will build on the Commission’s platform for coal regions that find themselves in transition. 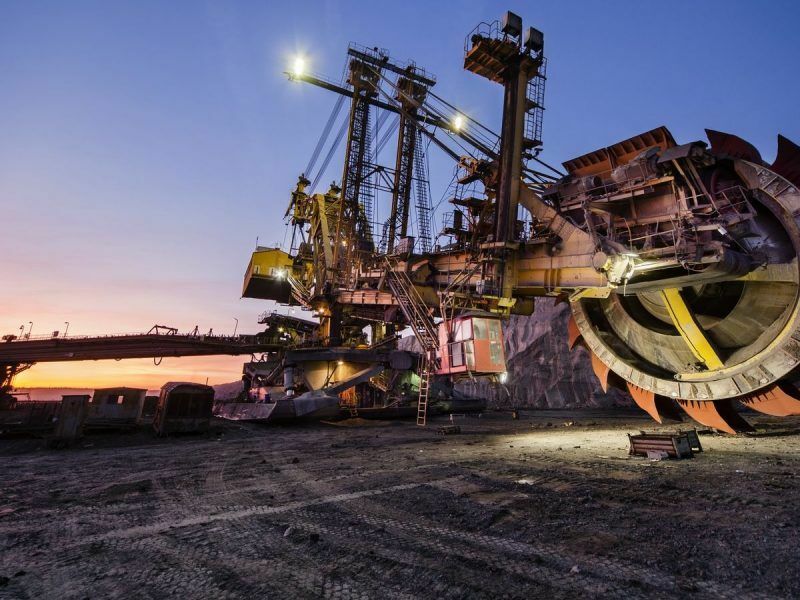 Launched in December 2017, the tool provides economic and technological support for 41 coal-dependent regions located in 12 European countries. With this new partnership, the Bloomberg Foundation will fund research projects aim to improve the platform’s database and enable more targeted actions. 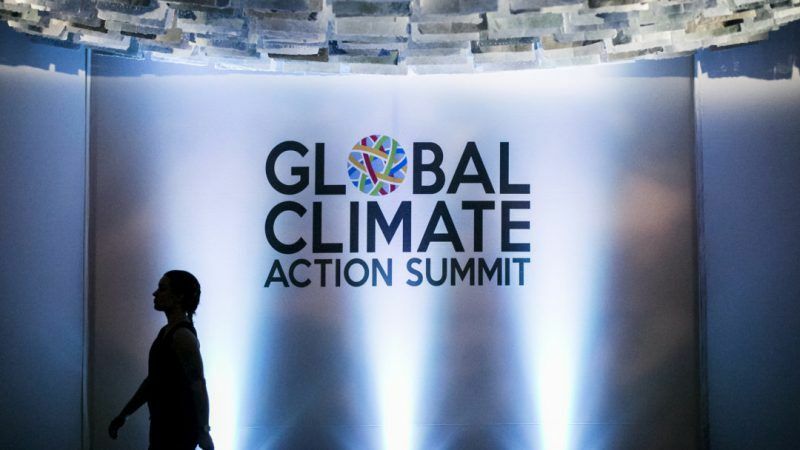 Regional, local and business leaders, referred to as ‘non-state actors’ in UN jargon, are proving crucial to climate action as UN talks between countries over the definition of a rulebook to apply the Paris Agreement are currently embroiled in technical struggles. They also show that they can overtake unambitious, if not opposing, national governments in meeting the Paris Agreement target as a report presented 13 September by Jerry Brown and Michael Bloomberg finds. It finds that US cities, states, businesses and market forces are poised to trim carbon emissions to 17% below 2005 levels by 2025. That compares with the 26% to 28% US commitment under the Paris deal. These stakeholders are part of America’s Pledge, a climate action group with more than 3,000 US cities, states, businesses and other groups attempting to deliver on America’s Paris goal, despite president Donald Trump’s announcement to withdraw the US from the agreement. America’s Pledge now claims it is within “striking distance” of fulfilling the US climate commitment. The group is optimistic to gather enough momentum at every level of society to hinder federal efforts to stop progress on reducing emissions.